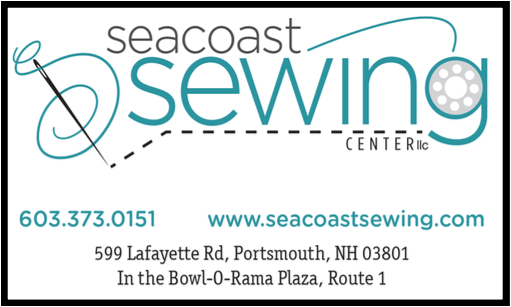 To advertise in our newsletter e-mail newsletter@seabreezequiltguild.com or complete the advertising form and send it to us. Thank you for your support. Click card to visit our advertisers.